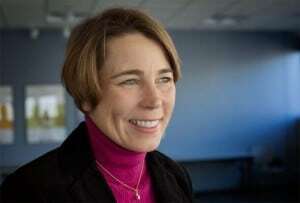 Massachusetts Attorney-General Maura Healey is taking the lead in opposing the CAFE cuts. It didn’t take long for the backlash to begin as critics took aim at the White House effort to roll back the federal mileage mandate, 19 states, along with the District of Columbia, announcing plans to sue the Trump Administration. The plan revealed Thursday would freeze the Corporate Average Fuel Economy, or CAFE, standard at 37 miles per gallon, the target automakers had been expected to achieve by 2020, on the way to an official target of 54.5 mpg by 2025 – though the original, real-world number would be in the low to mid-40 range. The administration said the move would not only save new vehicle buyers an average of $2,340 but also save 1,000 lives annually. Critics, however, contend the move will increase demand for imported oil, boost household energy costs and worsen global warming. “We are prepared to go to court to put the brakes on this reckless and illegal plan,” the coalition of states attorneys-general, led by Massachusetts Attorney General Maura Healey, said in a news release. The proposal unveiled by the Environmental Protection Agency and the National Highway Traffic Safety Administration was widely expected and contained few surprises. Officials from the two federal agencies attempted to put an upbeat face on the controversial plan, insisting it would actually increase the number of safer, cleaner vehicles on the road a decade from now because they would be more affordable. Acting EPA Administrator Andrew Wheeler argues that the CAFE changes will save money and lives. “We think it will allow us to occupy a sweet spot (and) not impose an undue cost on manufacturers and not impose an undue cost on consumers who want affordable cars,” said Bill Wehrum, the EPA Assistant Administrator, during a media conference call. Pressed by one journalist, Wehrum confirmed that the proposal – if ultimately enacted – would also strip away the ability of the State of California to set its own targets for the emission of carbon dioxide, a gas widely blamed for worsening global warming. There is a direct correlation between CO2 levels and fuel economy, so by setting a target higher than the federal limit, California would have been able to force manufacturers to meet the original Obama-era CAFE mileage levels. Ten states, as well as Washington, D.C., have so far adopted the California standards, while others have embraced similar restrictions. Together, they account for about a third of all new vehicles sold in the U.S. each year and, as a result, automakers would either have to comply or risk losing a substantial share of their business. But despite the Trump Administration’s pro-states’ rights position, all would lose the ability to demand tougher mileage and emissions targets. California – and the states copying its guidelines – would also lose the right to set specific targets for the sale of zero-emission vehicles, or ZEVs, including all-electric models such as the Tesla Model 3 and Chevrolet Bolt EV. The CAFE revision would boost US oil consumption by 500,000 barrels a day, the administration says. While some automakers have expressed a willingness to retain the Obama 54.5 mpg target, there has been uniform industry support for eliminating the California waiver, while environmentalists and a number of state regulators have argued for keeping it. 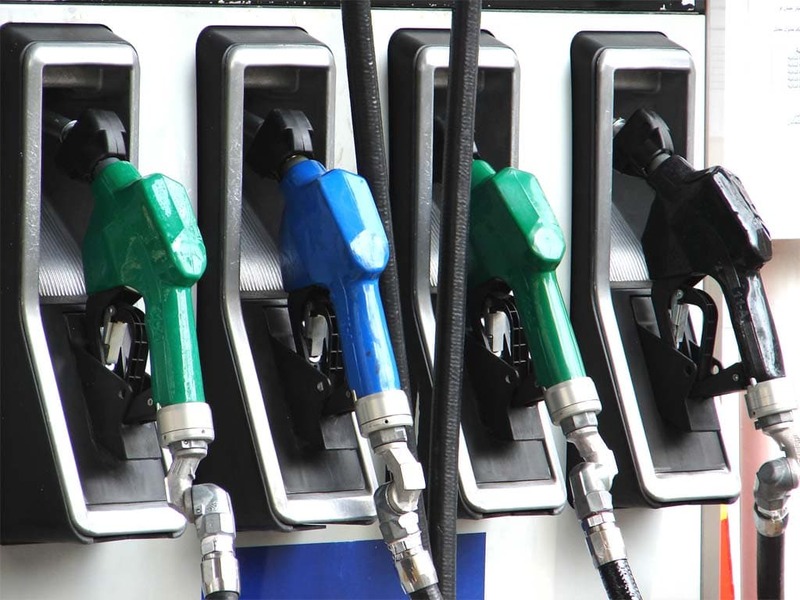 The plan acknowledges that fuel consumption in the U.S. would increase by an average 500,000 barrels of oil per day, something that concerns observers on both sides of the political spectrum. One bone of contention is why the new plan differs from the results of a “mid-term” review conducted by the Obama Administration just before the Trump Administration ascended to power in January 2017. That study backed the original, 2012 CAFE mandate’s contention that the 54.5 mpg target could be met safely and affordably. 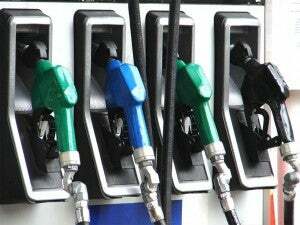 “The administration’s proposed freeze of these standards after 2020 reflects a denial of the solid scientific and engineering research that justifies steady, ongoing increases in vehicle efficiency as a critical, cost-effective opportunity to limit U.S. petroleum demand and reduce greenhouse gas emissions,” said John DeCicco, a research professor at the University of Michigan Energy Institute. 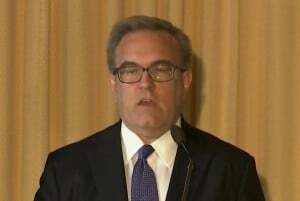 The White House plan was officially announced by Acting Environmental Protection Agency chief Andrew Wheeler, a long-time coal industry lobbyist, on Thursday morning, but it was largely crafted by his predecessor, Scott Pruitt, the EPA boss forced out last month due to ethical concerns. The EPA and White House have been rolling back a wide variety of environmental standards and agreements, with a new proposal being considered that would reduce protections under the Endangered Species Act. President Trump himself announced the decision to withdraw the U.S. from the 2015 Paris Agreement aimed at limiting global warming by reducing the production of CO2. This entry was posted on Thursday, August 2nd, 2018 at and is filed under Automakers, Automobiles, Business, EVs, Electrified Vehicles, Environment, Financials, Ford, Fuel Economy, Markets, Personalities, Sales, Technology, Trends. You can follow any responses to this entry through the RSS 2.0 feed. Both comments and pings are currently closed.